PARENTS: FACEBOOK! Know the facts. 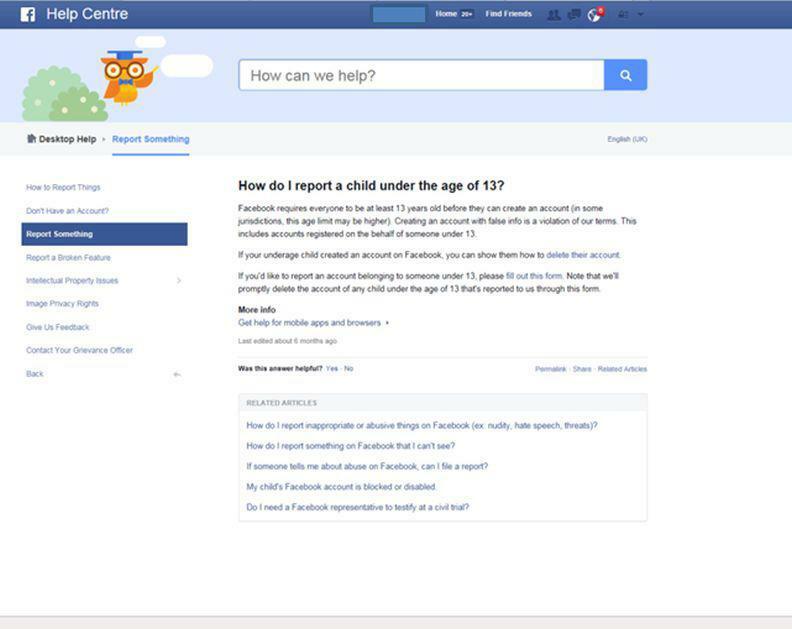 Please read the literature, particularly the document entitled Facebook for Parents. Click here for the link to our E-Safety page.